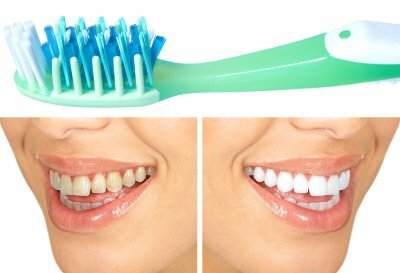 Many people visit their dentists seeking teeth whitening treatments, but some people have staining that is so severe that they cannot get the results that they want from traditional teeth whitening alone. Fortunately, cosmetic dentistry treatments can be the solution. Watch this video to learn more about how your dentist can whiten your teeth with cosmetic dentistry treatments such as veneers and crowns. These treatments obscure the yellow surfaces so that your teeth look white and bright. At Glenwood Premier Dental, we offer a wide range of cosmetic dentistry treatments to help you look and feel your best. Make an appointment with our dentist in Hazlet today by calling (732) 264-4477.